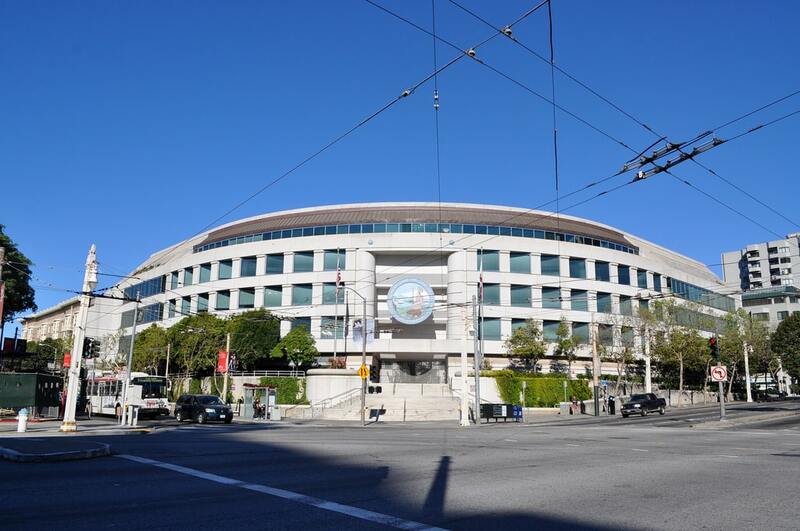 Last Wednesday afternoon, one day before the California Public Utilities Commission held a scheduled argument in the matter, Administrative Law Judge Stephen Roscow issued a Proposed Decision Modifying the Power Charge Indifference Adjustment Methodology, or PCIA. The PCIA is the bill charge assessed to a Community Choice Aggregation (CCA) customer to cover generation costs incurred by the utility prior to the customer’s change in service provider. Excluding the costs of Legacy Utility Owned Generation (UOG) from the PCIA. Removing those legacy costs from the PCIA significantly lowers the charge to CCA customers. Declining to remove the ten-year limit presently in place for collecting Legacy UOG costs. As the Proposed Decision notes, the ten-year limit provides an incentive for the utilities to manage their portfolios more aggressively because the utilities know that they would not be able forever to recover above-market costs from CCA customers. Denying the utilities’ request to remove the ten-year limit on the recovery of energy storage costs from customers departing to CCAs, finding that the utilities have not met their burden of proof to warrant inclusion of those costs in the PCIA indefinitely. Adopting a “collar” mechanism whereby the PCIA cannot fall below zero (which would mean that bundled-service customers would effectively have to pay CCAs) or, initially, rise above 2.2c/kWh. The utilities vigorously oppose the implementation of any cap on the PCIA. Rejecting the utilities’ GAM/PMM proposal for calculating the PCIA. As noted in the comments, the GAM/PMM proposal threatens the Commission’s ability to fulfill its statutory mandate to ensure that a CCA is solely responsible for all generation procurement activities on behalf of its customers. Providing some solace to the utilities by refusing to place a sunset on the PCIA, finding that the Commission is barred by statute from limiting CCA customer obligations until the expiration of all electricity purchase contracts existing at the time customers depart. The Proposed Decision would have the Commission open a second phase of the proceeding to address excess resources in the utilities’ portfolios “based on market-based resource redistribution,” which likely would include an examination of an auction proposal made by advocates for community choice. By contrast, CCA representatives pointed out that the Proposed Decision is “balanced and makes sense,” and moves California toward an outcome where the utilities’ portfolios will match their bundled service customers’ load. The CCAs encouraged the Commission to keep the existing paradigm for a couple of years (while changing components of the present PCIA) and to create staggered auctions of existing utility contracts over the 2020-2021 time frame. Although Commission President Picker and Commissioners Peterman and Rechtschaffen had specific questions for the participants, the Commissioners generally listened to the arguments without comment; thus, it is difficult to know the extent to which they might have concerns about the Proposed Decision as it is written. However, President Picker appeared to be particularly skeptical about the auction proposal, wondering whether it was workable and whether entities would be interested in buying those contracts. The CCAs explained that there would be a range of buyers for utility contracts, including CCAs, direct access (DA) providers, and other market participants, such as municipal utilities. If the power seller counterparties to those contracts opposed an assignment to other buyers, the utilities could create back-to-back contracts, mirroring the provisions in the underlying PPAs, to sell power from specific facilities to other market participants. The Proposed Decision was praised and criticized by a range of other parties, including consumer advocates (for both small and large customers), DA advocates, proponents of retail energy, and an organization representing utility employees. At the conclusion of the argument, it appeared that the utilities and others raised enough concerns to get some traction with the Commission, particularly on the issues of Legacy UOG, the PCIA collar, and the ability of entities to prepay PCIA obligations. Commissioner Peterman will be scheduling an all-party meeting during the next few weeks where the Proposed Decision will be addressed at length, and she stated that those specific issues, among others, would be addressed at that time. While there is no guarantee that the Commission’s final decision on at least some of the issues will be identical to the Proposed Decision, it is clear that the Commission recognizes the importance of advancing community choice in California and ensuring that the growth of CCAs is not hampered by an inequitable PCIA. CCAs Win Exit Fees Skirmish but Fight Continues, by Beth A. Fox, Manatt, August 6, 2018.